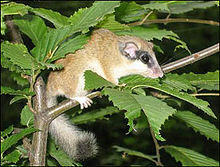 The jungle Dormouse (Dryomys nitedula) is a species of rodent in the Gliridae family establish in eastern Europe, the Balkans and parts of western Central Asia. 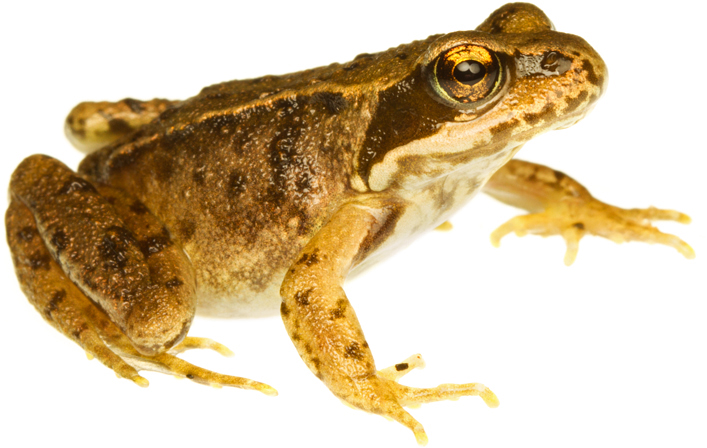 It is categorized as being of least concern in the IUCN List of Threatened Species due to its wide array and stable population trend. This entry was posted in Animals, Asia, Birds, Europe and tagged Asia, Balkans, Dryomys, Europe on April 30, 2012 by Naturalist.